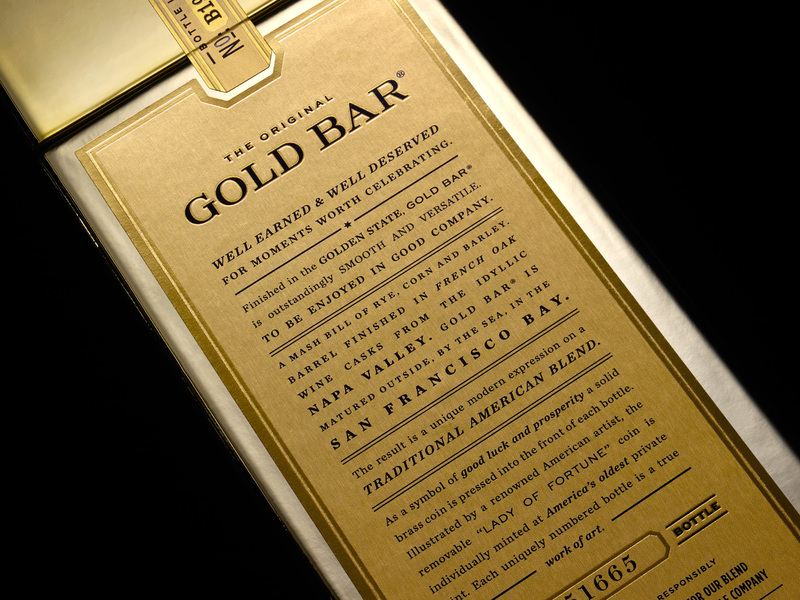 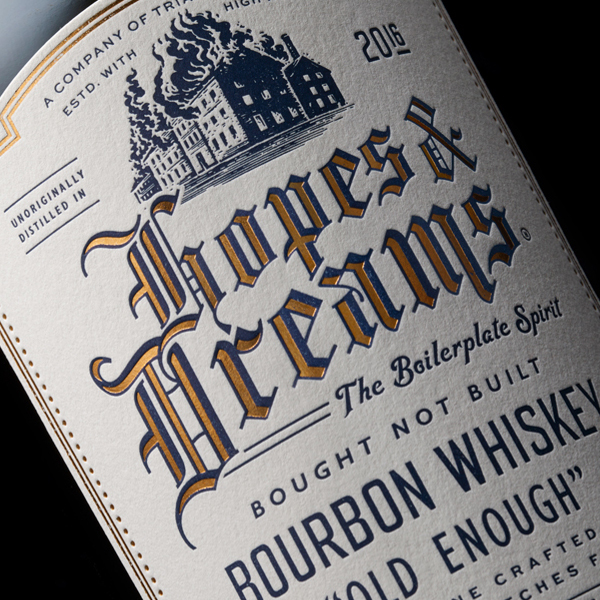 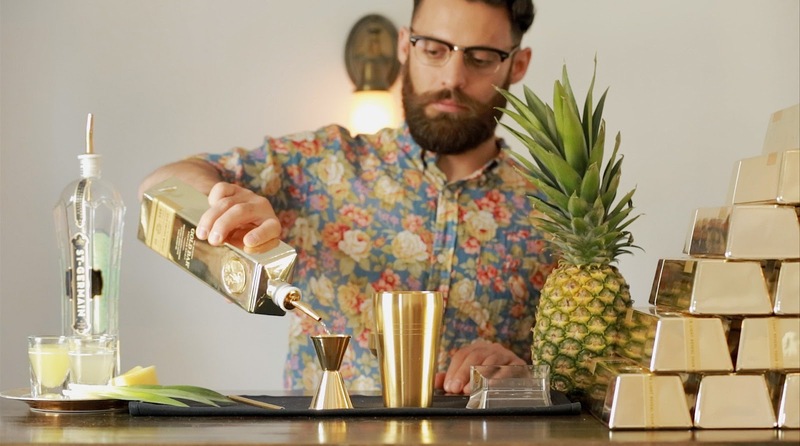 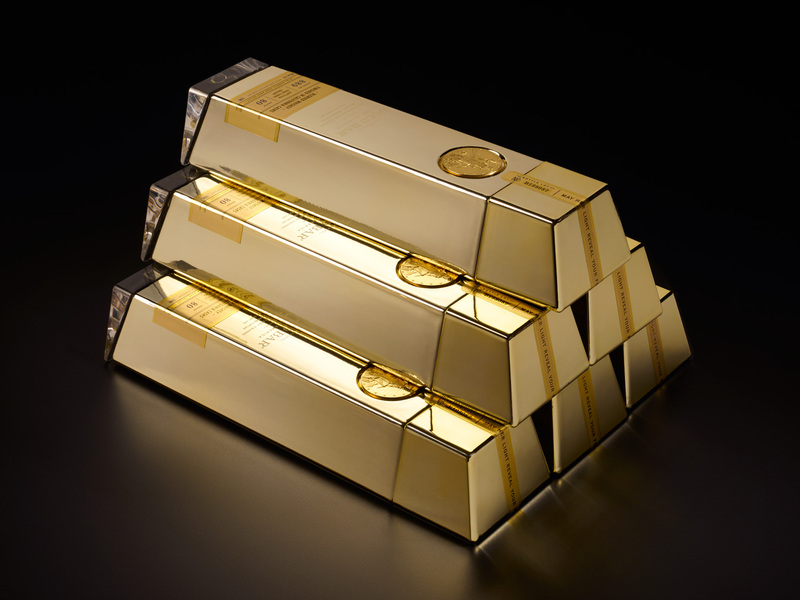 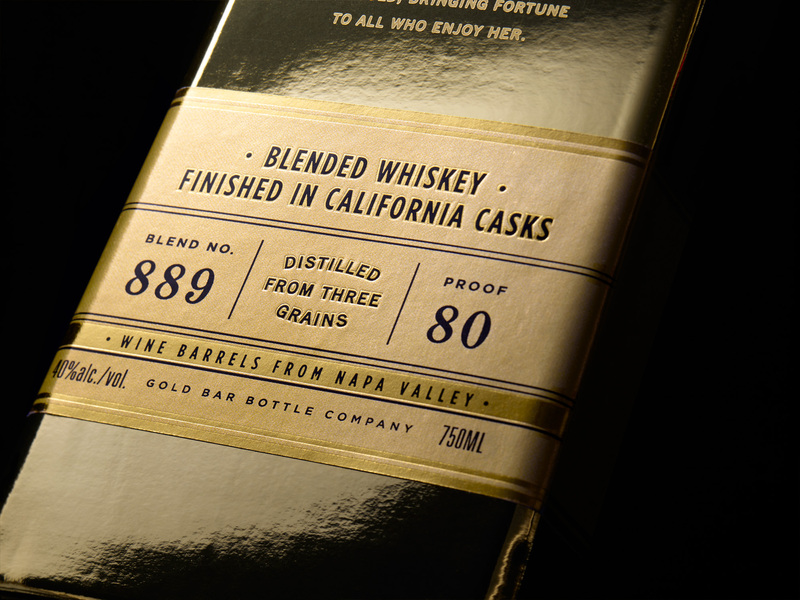 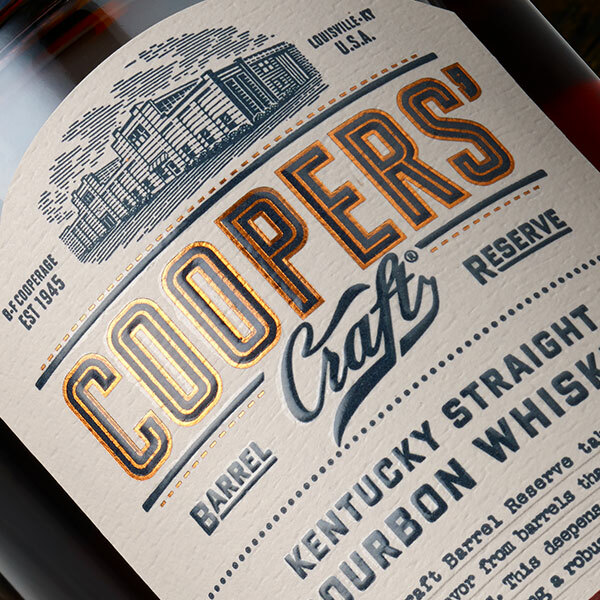 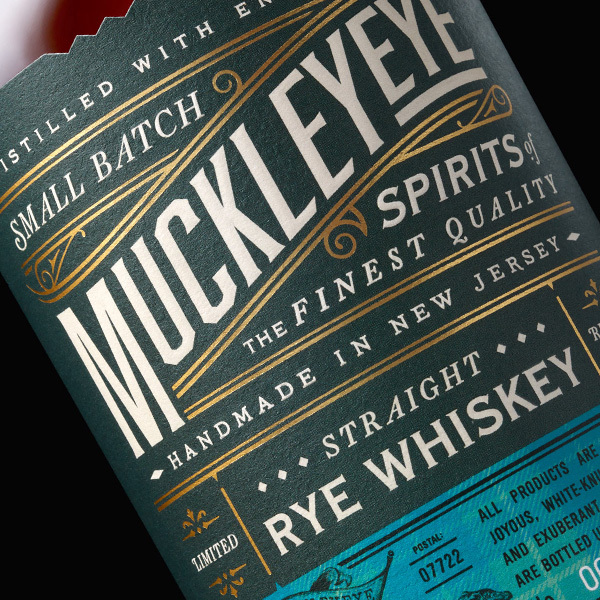 Gold Bar is a luxurious blended whiskey from the Golden State of California. 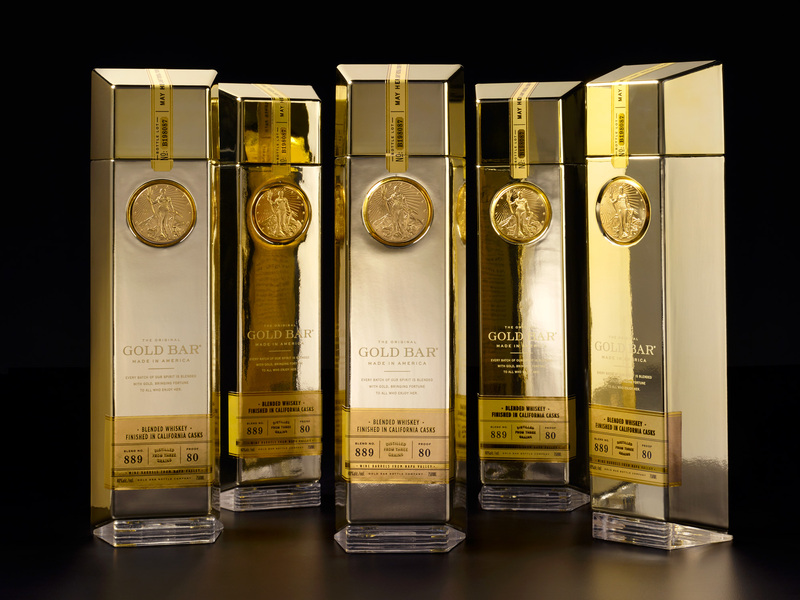 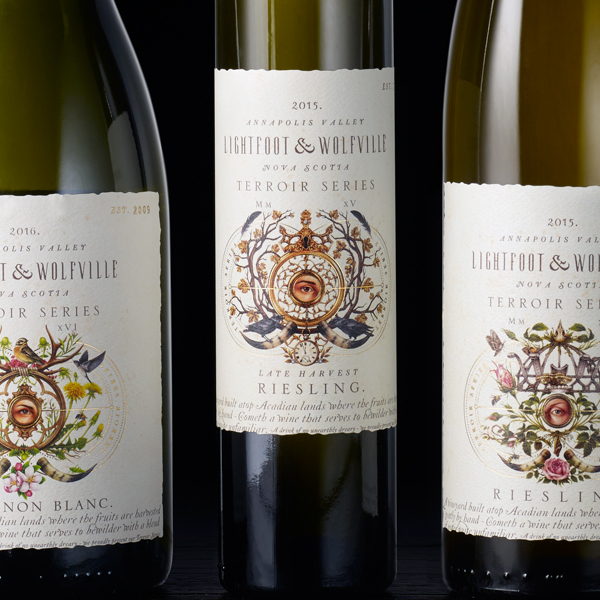 Each uniquely numbered bottle possesses a removable solid brass coin which serves as a symbol of good luck and prosperity. 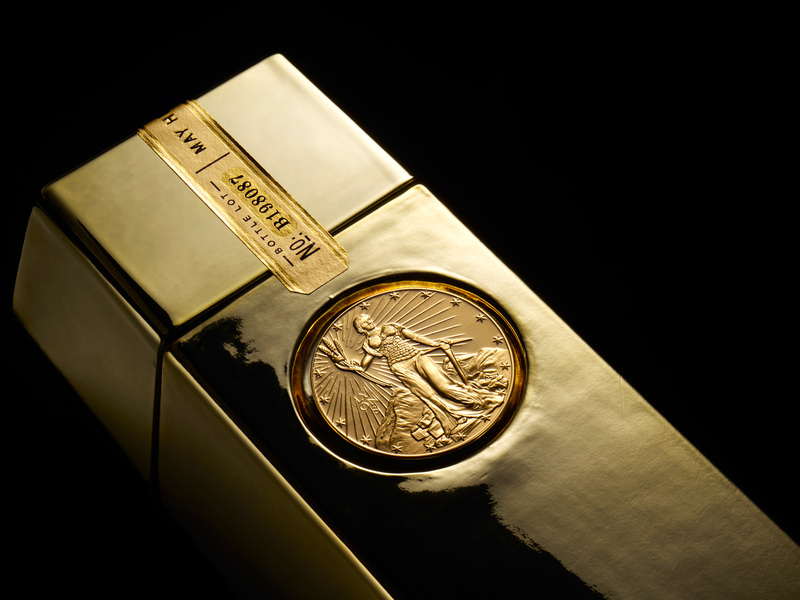 All coins are individually minted at America’s oldest private mint.